Tonight I had an opportunity to do something that I never dreamed was possible; I saw PAVEMENT at the Pabst Theater in Milwaukee. While interviews with Stephen Malkmus had me a bit worried about the seriousness and overall tightness that this ‘short’ reunion would showcase, all concerns were left behind when the first notes of “Two States” were played. From my angle, the band had just as much fun rewinding the last 15 years as the crowd did. They joked, shouted, and bounced around like a band that’s just starting out. Amazing! If you have a chance to see Pavement, do so. You may never get another chance to see a band that might be a piece of your puzzle. Instead of boring or intriguing you with the details of the show or recapping the encyclopedia of songs that they played, I will just tell you that they only teased “Type Slowly” and that nostalgia through music is real. 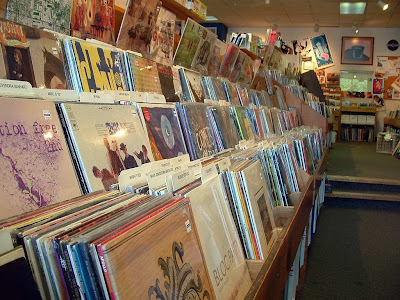 I was transported back to picking up a used copy of Slanted and Enchanted to entering and exiting a countless number of retailers in search of the reissue of the same album years later during my junior year at UW-Madison. On this particular night I envisioned my skater youth, life defining conversations amidst cigarette smoke and finding comfort in music during a time of massive disillusionment. 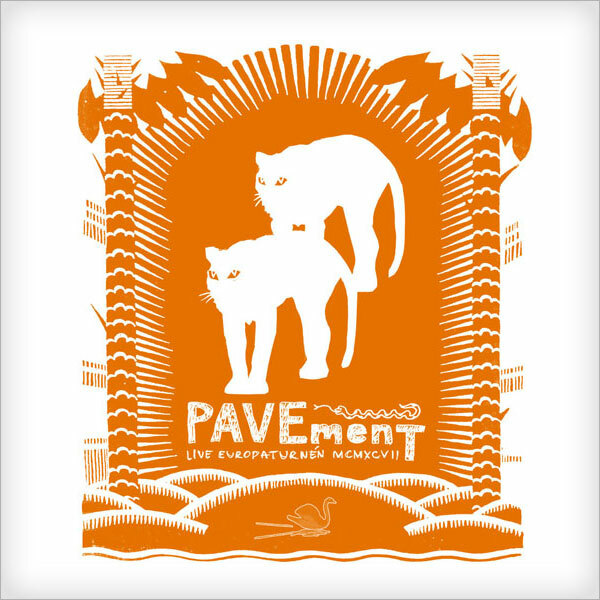 Pavement, much like a lot of the music that I tend to hold near and dear to my heart, will always symbolize simpler times; times when decisions were easy and life didn’t contain spreadsheets. These brief vacations from daily existence can be the best and the worst prescriptions for ruts. It just depends how you use them. what a great show it was. love how you’ve described it, couldn’t agree more! It was such an incredible time. Thanks for reading, Slow Loris and thanks a ton for commenting.